A Border Patrol agent could be sentenced to death if found guilty after a Texas grand jury indicted him Wednesday for one count of capital murder. Prosecutors will seek the death penalty against Juan David Ortiz, 35, who is accused of killing four people in the southern Texas border town of Laredo. Webb County District Attorney Isidro R. Alaniz explained why the four alleged murders were rolled into one capital murder charge at a press conference Wednesday, reported NBC News. An individual “commits capital murder if the person intentionally or knowingly causes the death of more than one individual during different criminal transactions but pursuant to the same scheme or course of conduct,” Alaniz said Wednesday according to NBC News. Ortiz is accused of killing four people authorities say were prostitutes: Melissa Ramirez, 29, on Sept. 3; Claudine Ann Luera, 42, on Sept. 13; Guiselda Alicia Hernández, 35, and Janelle Ortiz, 28, around Sept. 14, according to NBC News. Janelle Ortiz was a biological man who identified as a woman, according to the Laredo Morning Times. The capital murder charge against the Border Patrol agent was an upgrade from the four counts of murder against Juan David Ortiz, reported NBC News. The Border Patrol agent, who had a supervisory position, was arrested in mid-September and held on a $2.5 million bond, reported NPR. He shot his victims in the head and neck, according to NBC News. Police tracked down Juan David Ortiz after a fifth person, a woman, he reportedly kidnapped escaped from him. Authorities said he tried to commit “suicide by cop” when law enforcement officers found him hiding in a parking garage, but he was arrested without incident. 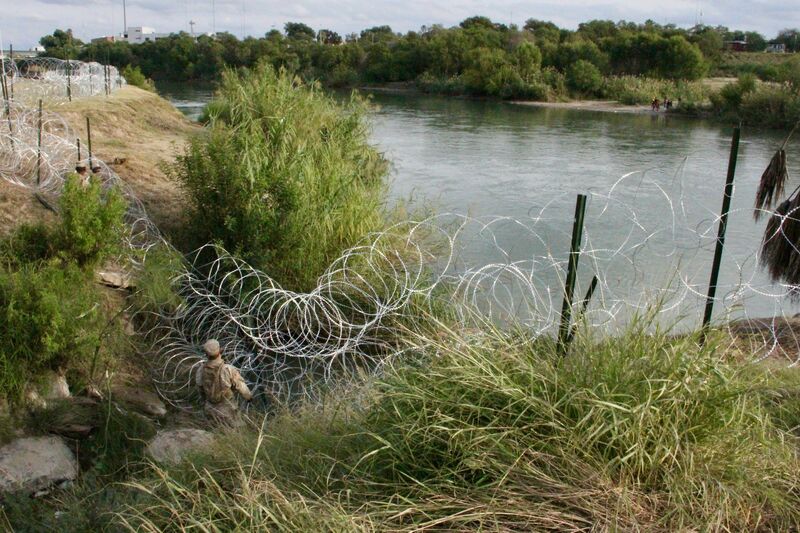 Laredo is on the U.S. border with Mexico. Border Patrol agents rescued 55 illegal immigrants from a nearly 100-degree Fahrenheit tractor-trailer near Laredo in September.